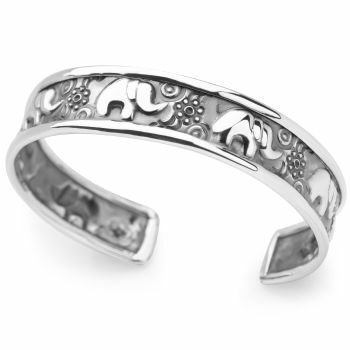 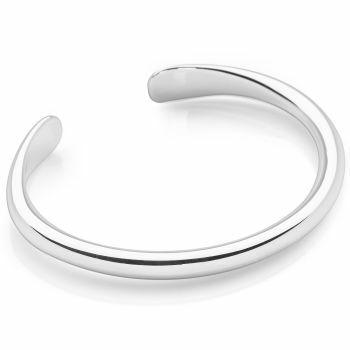 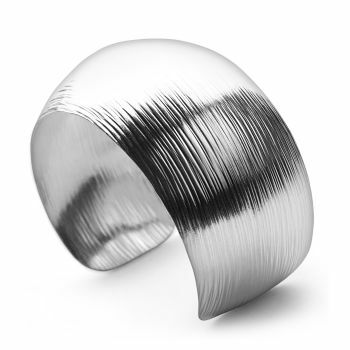 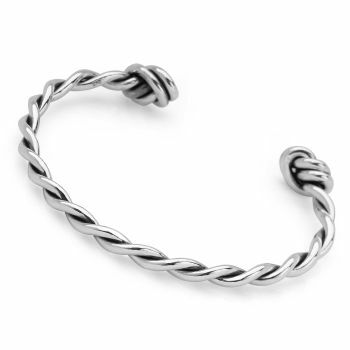 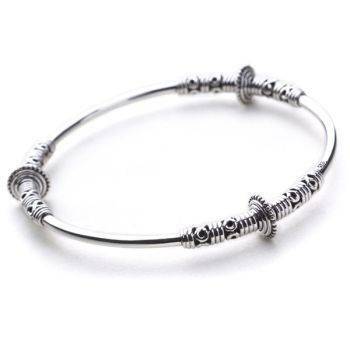 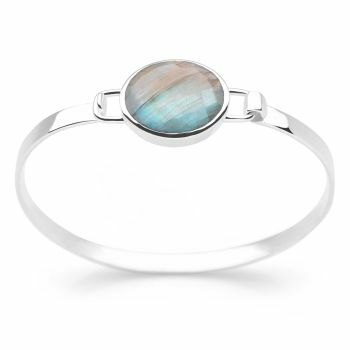 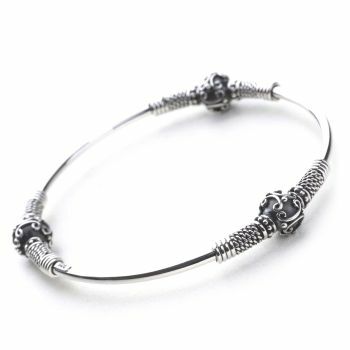 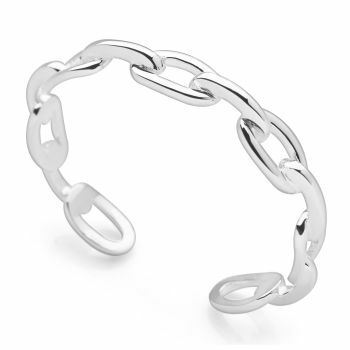 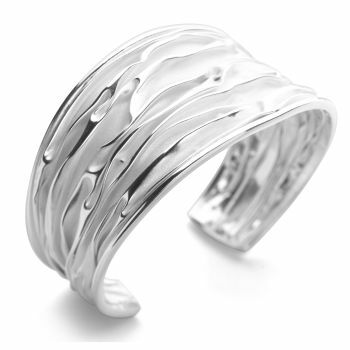 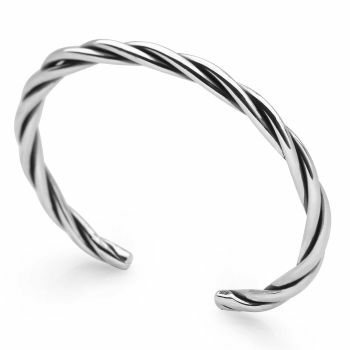 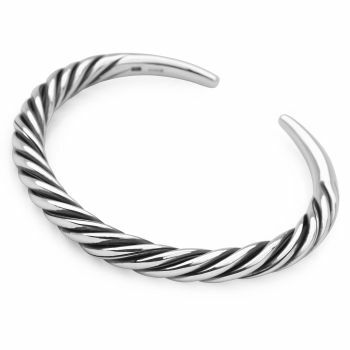 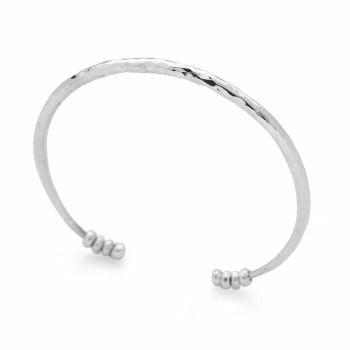 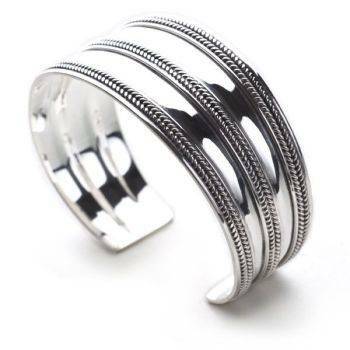 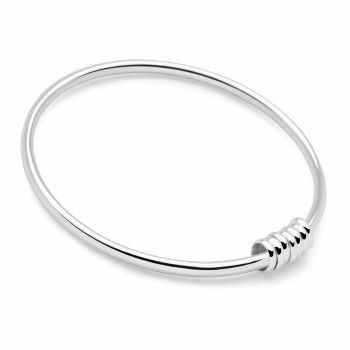 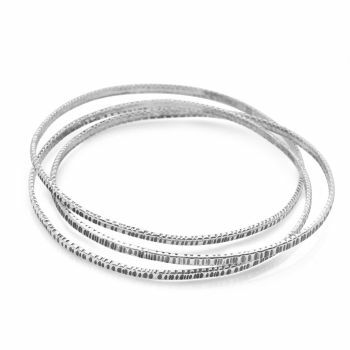 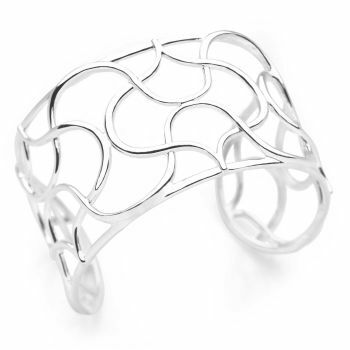 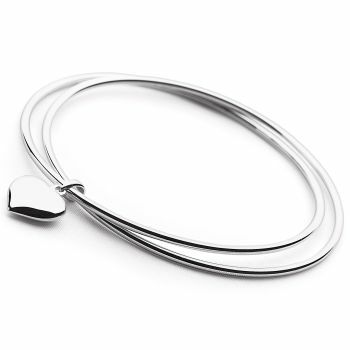 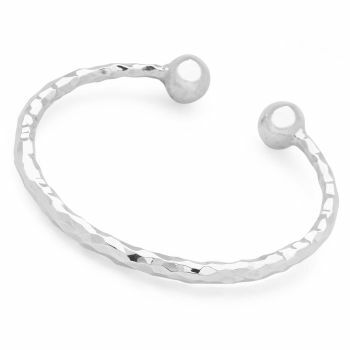 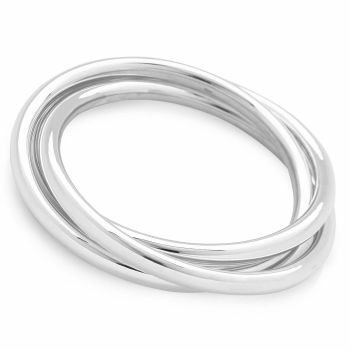 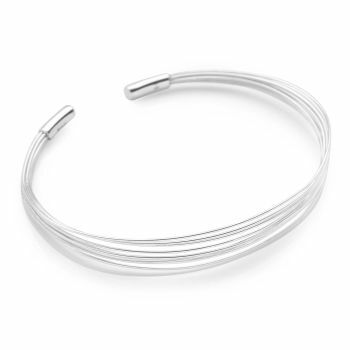 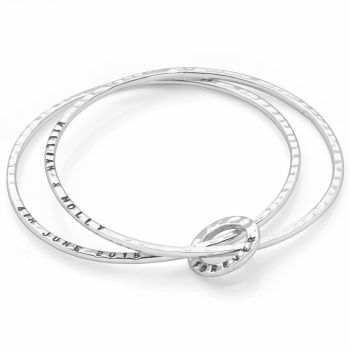 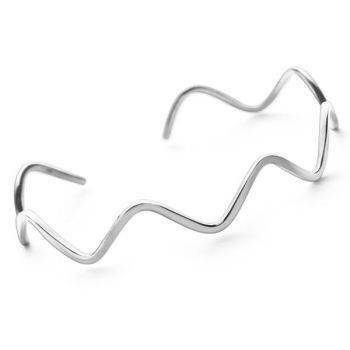 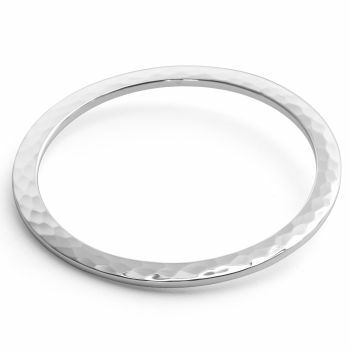 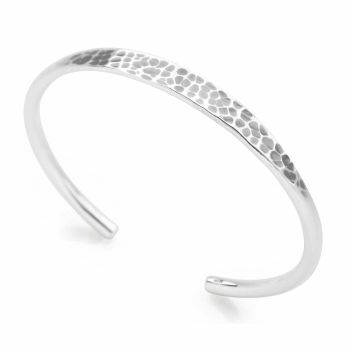 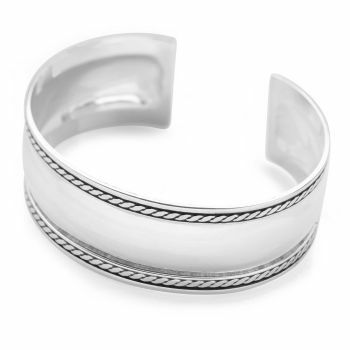 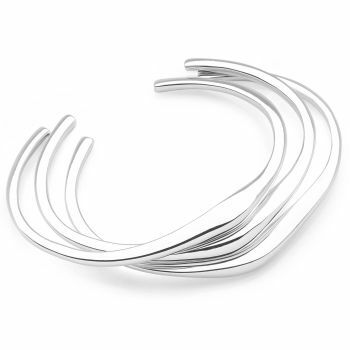 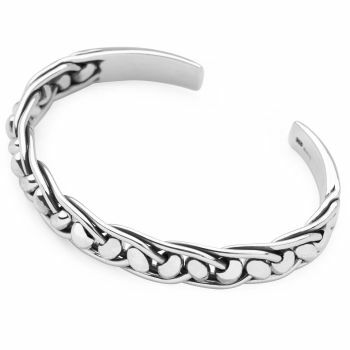 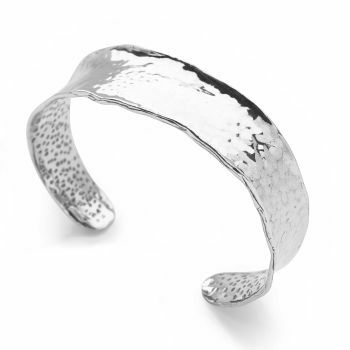 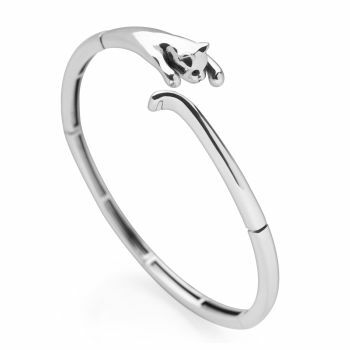 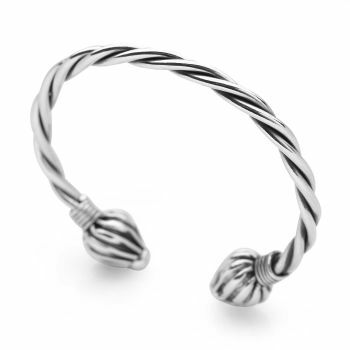 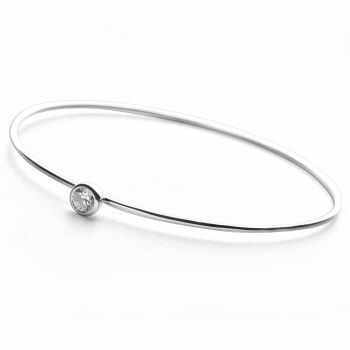 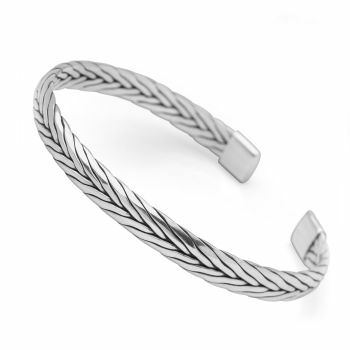 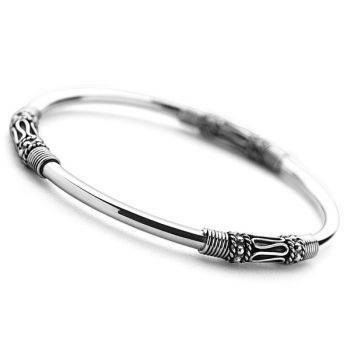 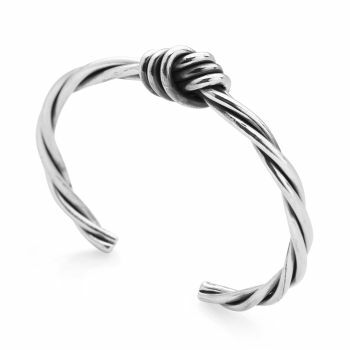 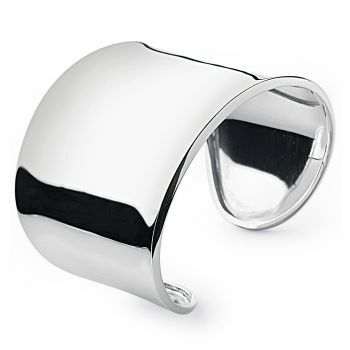 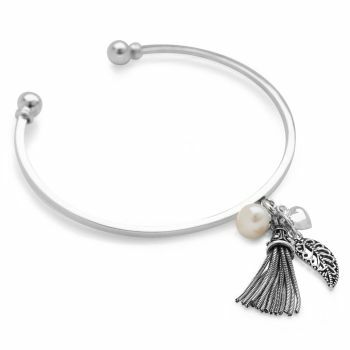 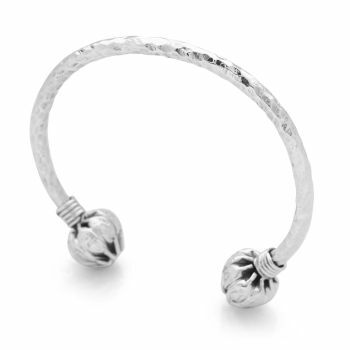 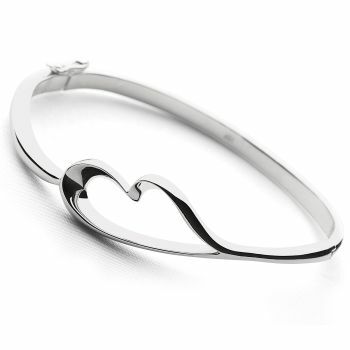 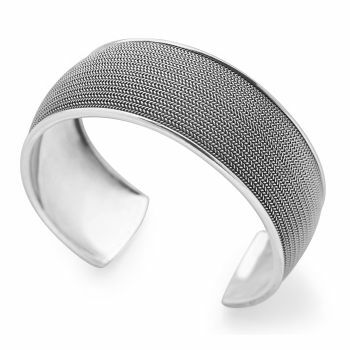 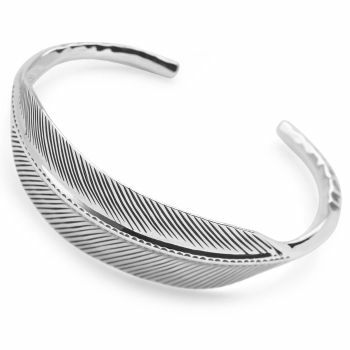 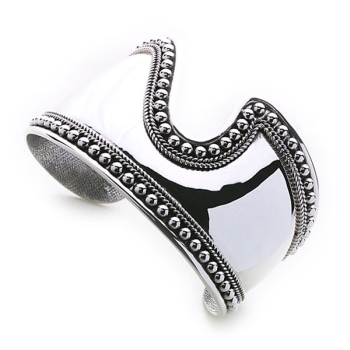 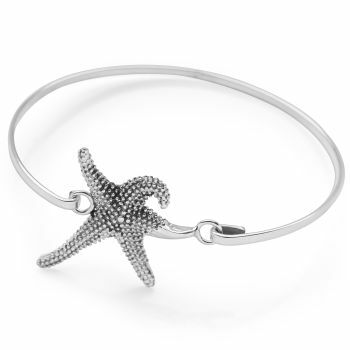 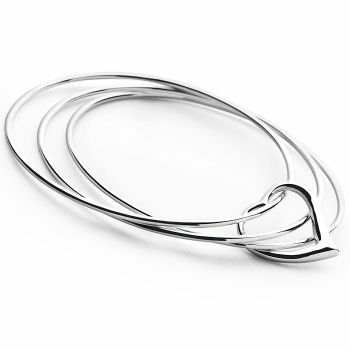 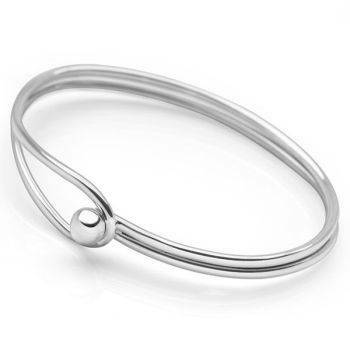 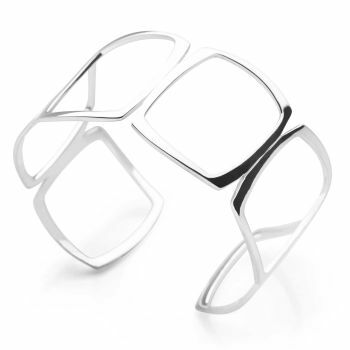 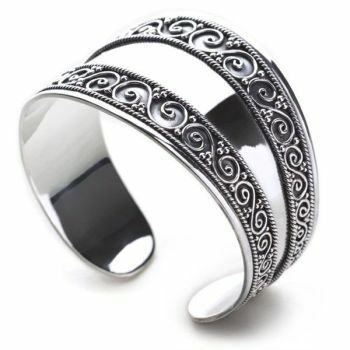 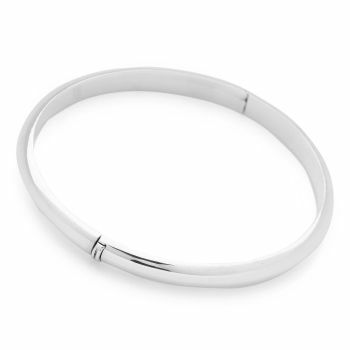 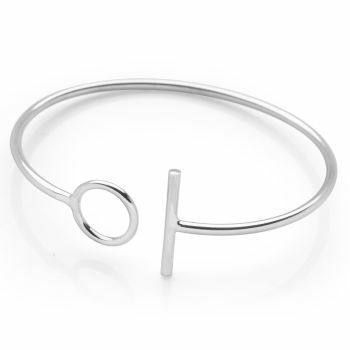 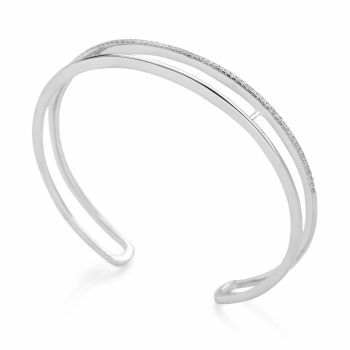 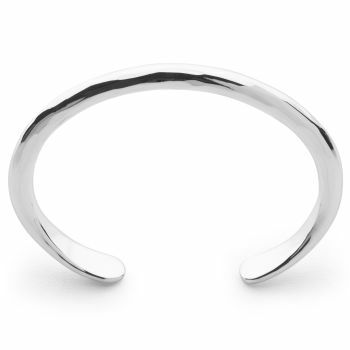 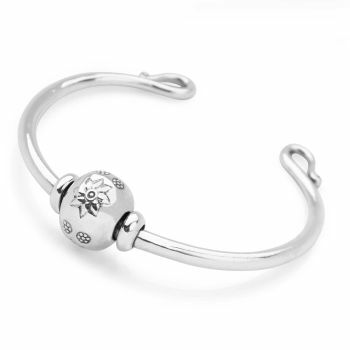 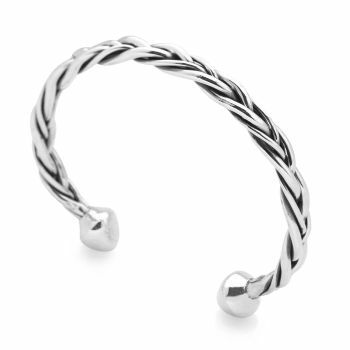 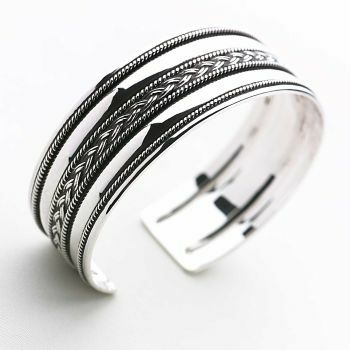 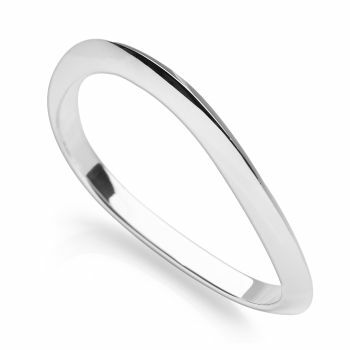 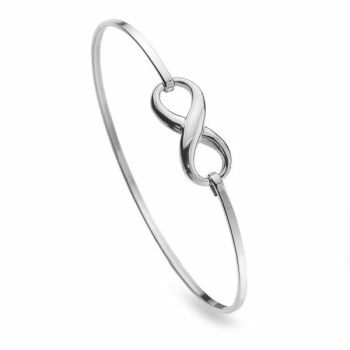 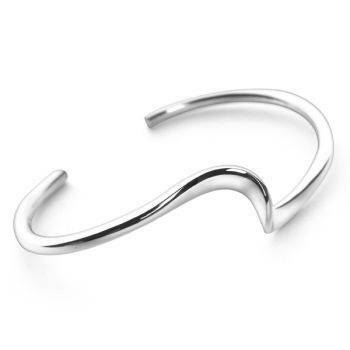 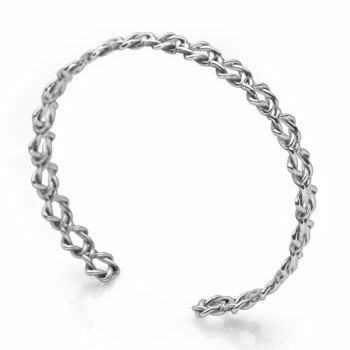 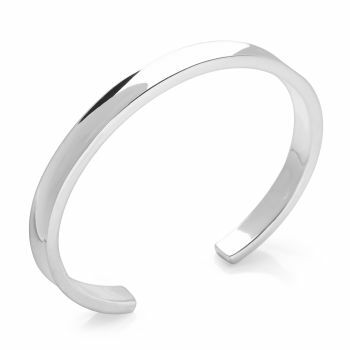 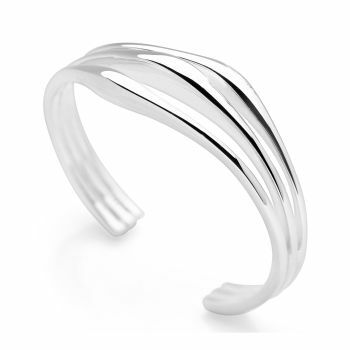 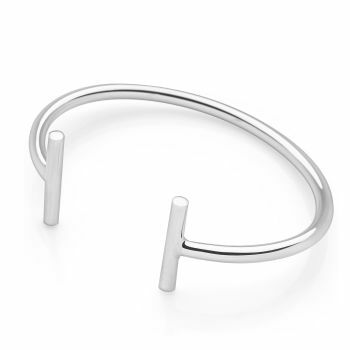 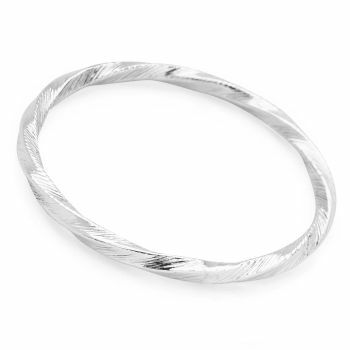 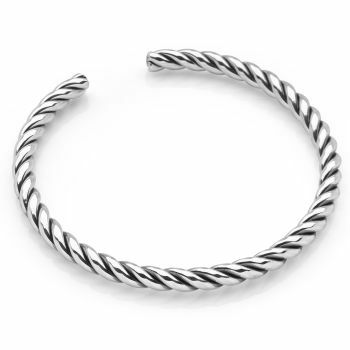 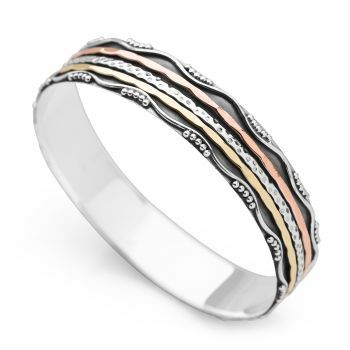 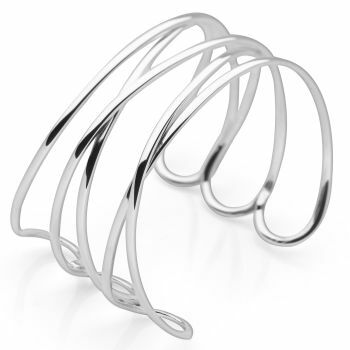 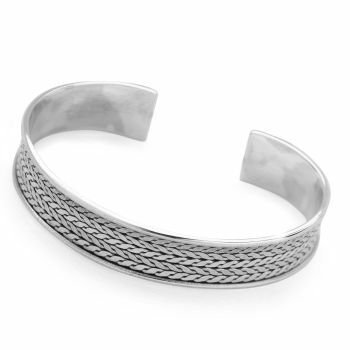 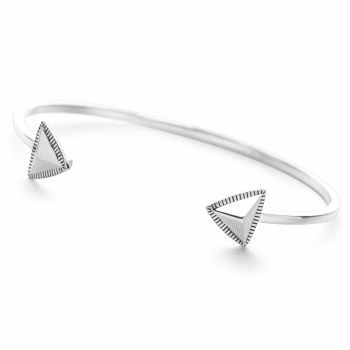 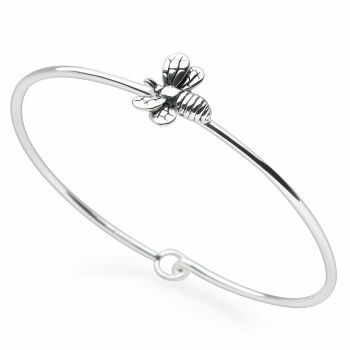 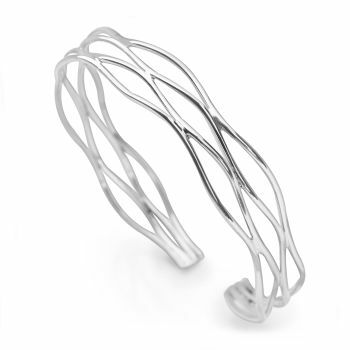 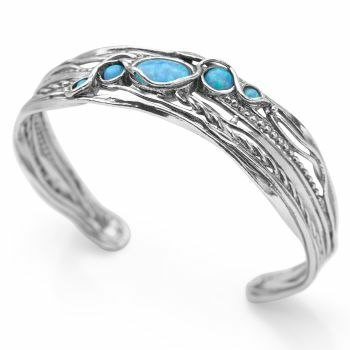 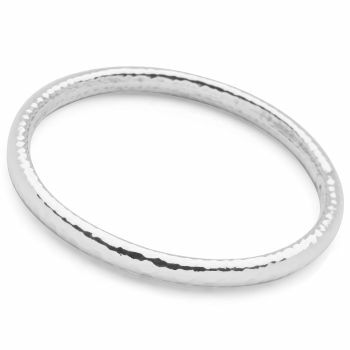 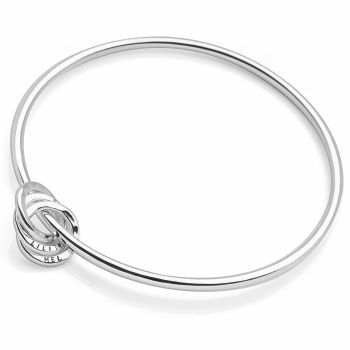 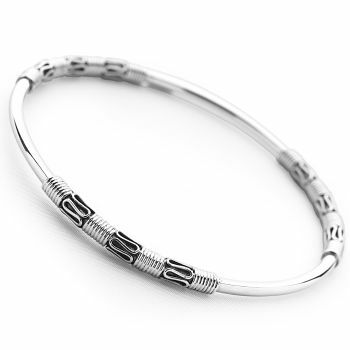 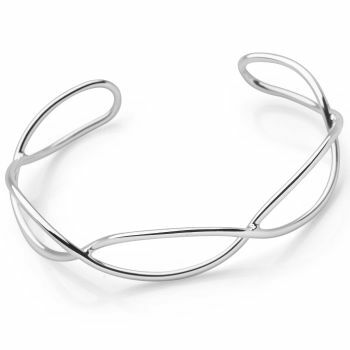 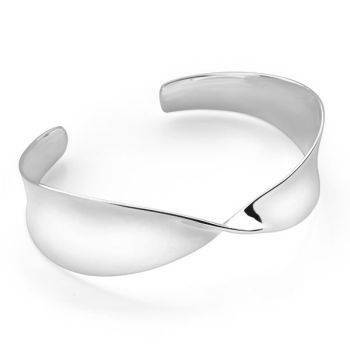 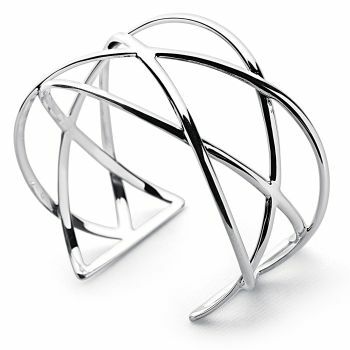 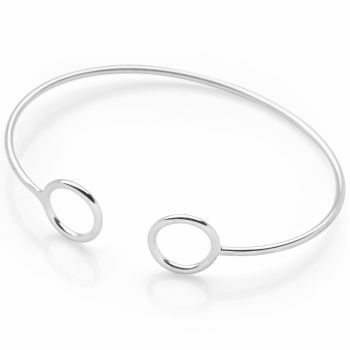 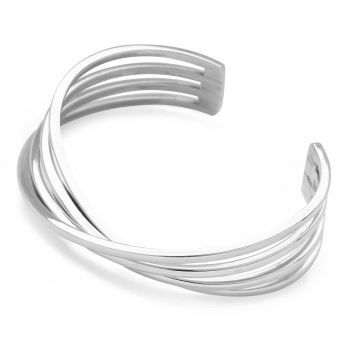 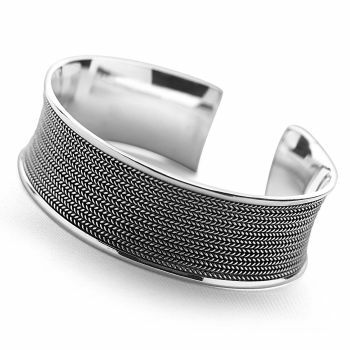 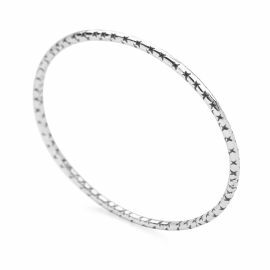 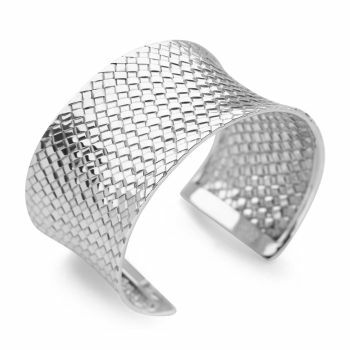 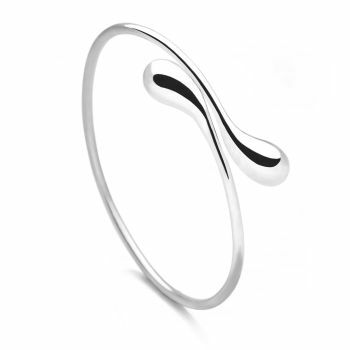 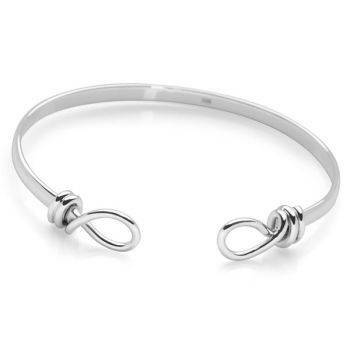 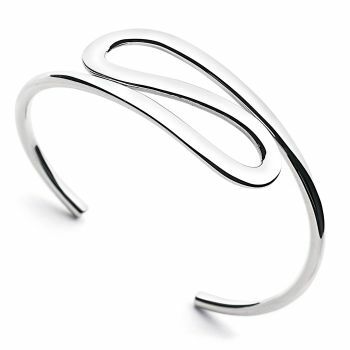 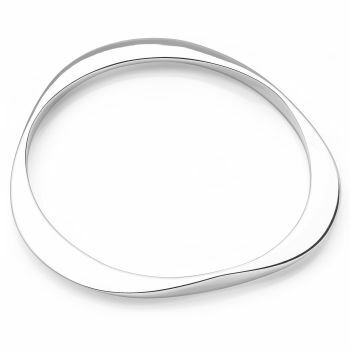 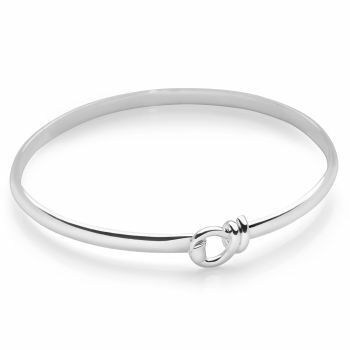 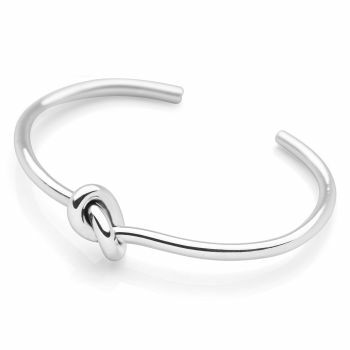 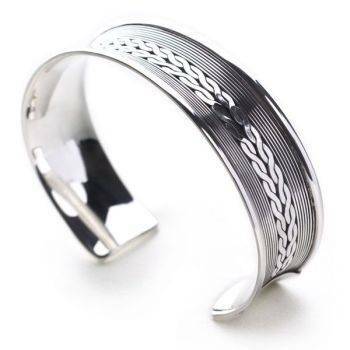 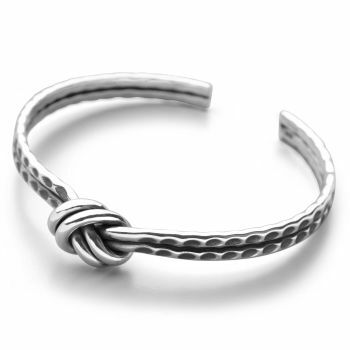 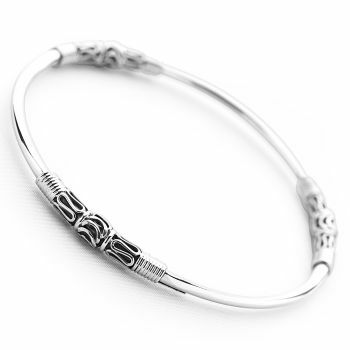 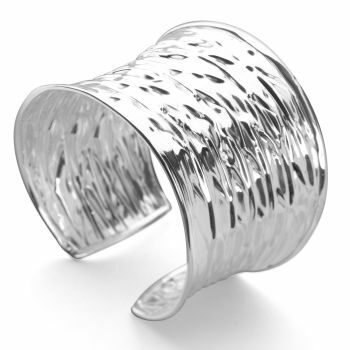 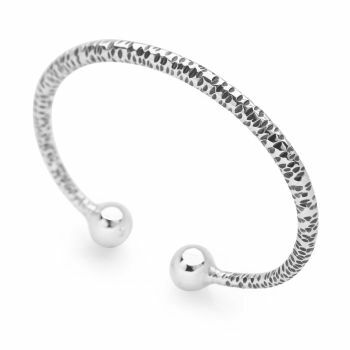 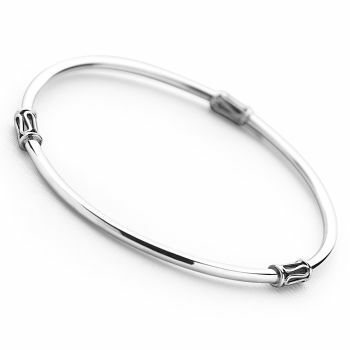 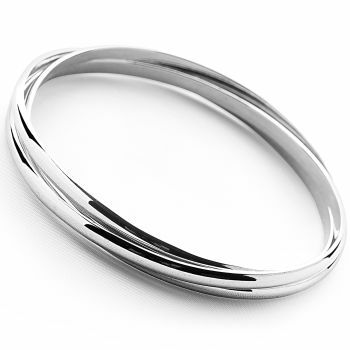 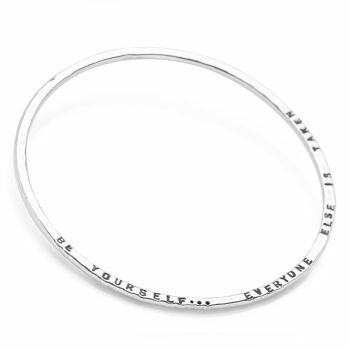 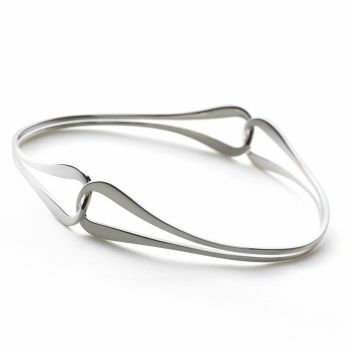 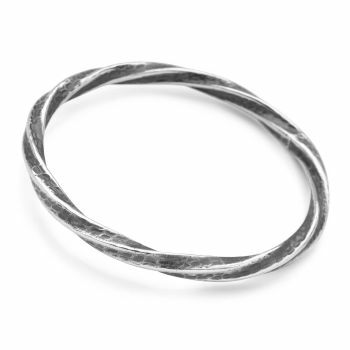 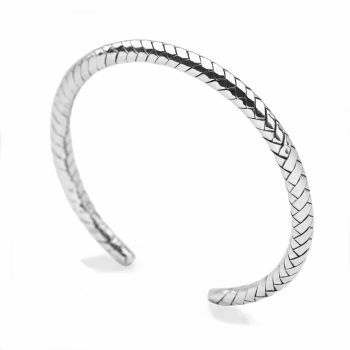 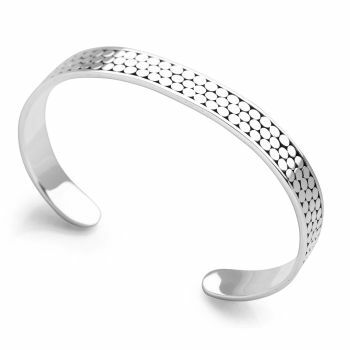 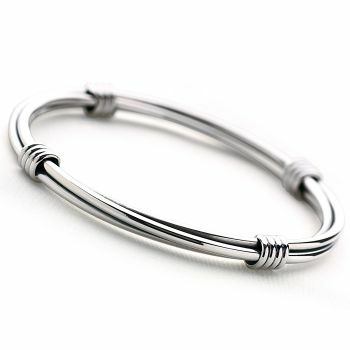 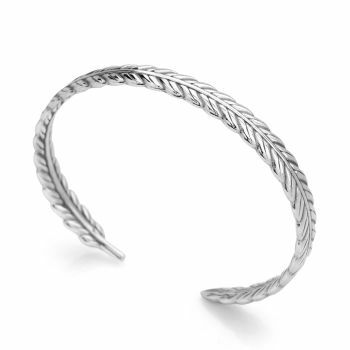 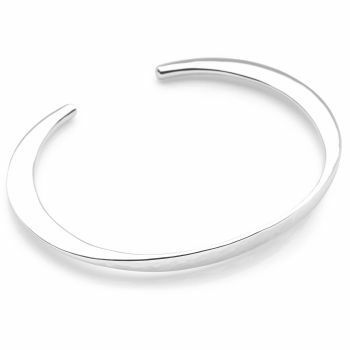 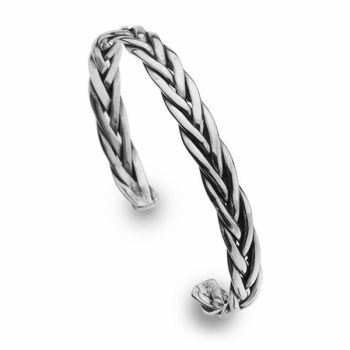 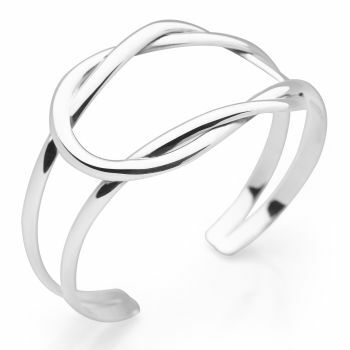 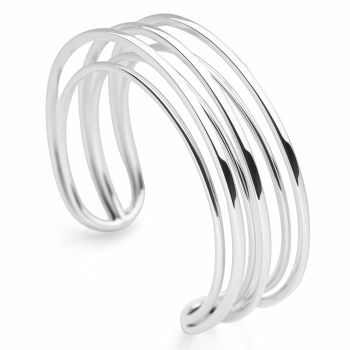 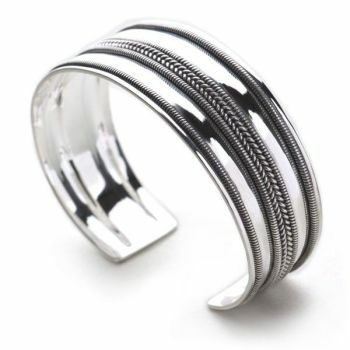 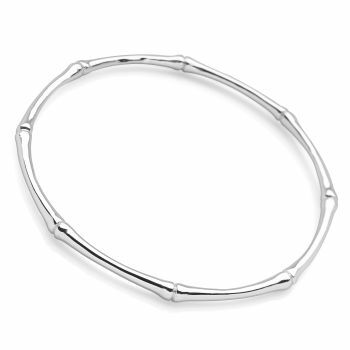 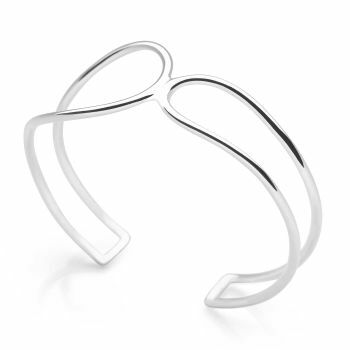 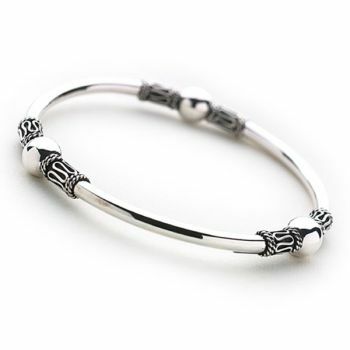 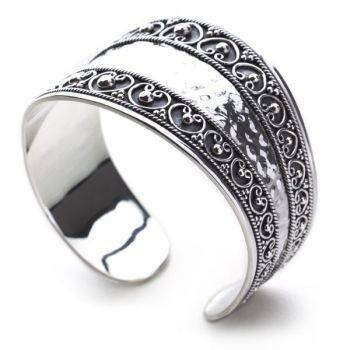 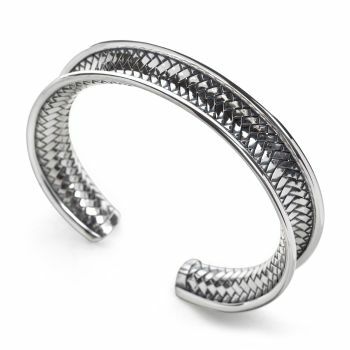 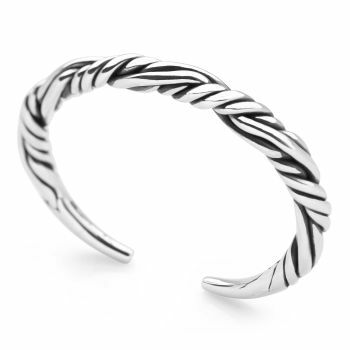 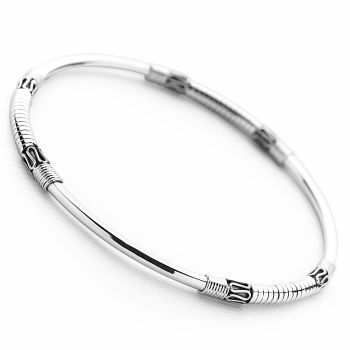 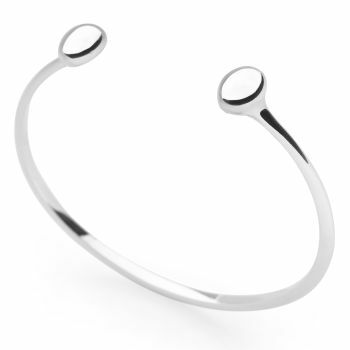 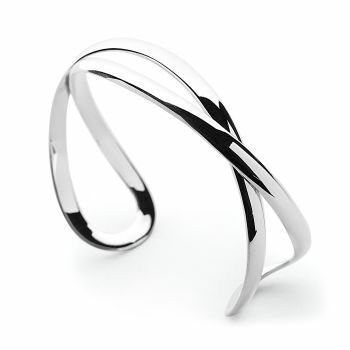 Explore our wide range of exquisite bangles carefully crafted in quality sterling silver. 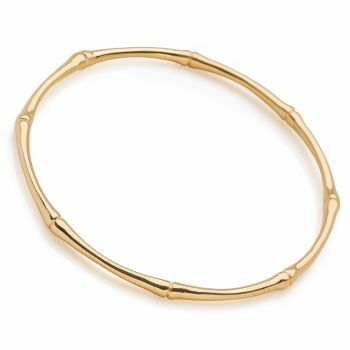 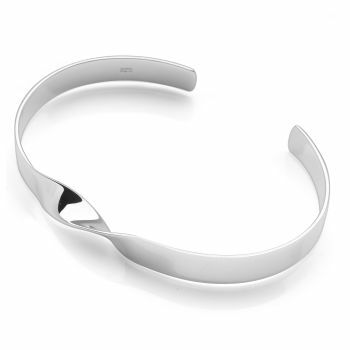 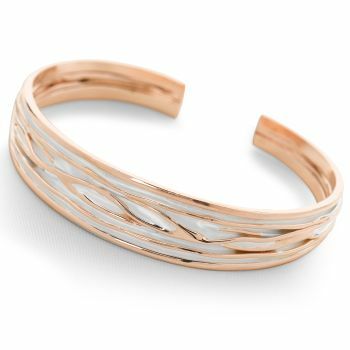 Select slim, subtle bands for an elegant and feminine look or browse our chunkier designs for a more contemporary style. 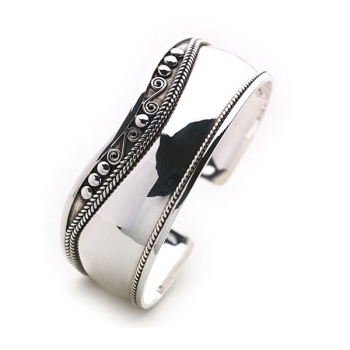 Choose from plain silver, handcrafted, plated or stone set in a myriad of colours and designs for that finishing touch for any occasion. 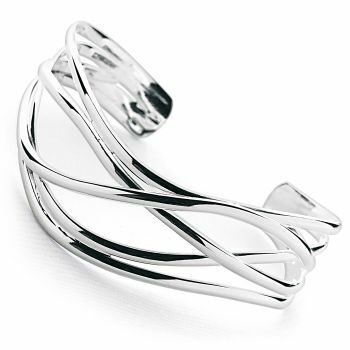 All exclusive to Silver by Mail, receive your jewellery gift boxed and delivered to home or work for the perfect gift.